In the 1980s, the Japanese government created a class of functional foods, defined as conventional or modified foods that provide additional health benefits beyond basic nutrition. This normally includes foods high in vitamins, minerals, antioxidants, proteins, and plant sterols. The campaign around functional foods was an effort to promote healthier lifestyles in Japan, thus reducing reliance on pharmaceutical supplements and the cost of healthcare straining the economy. 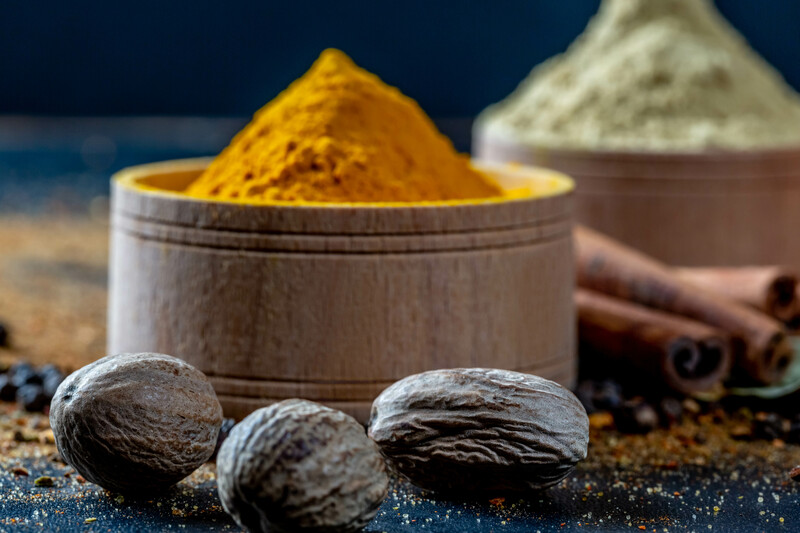 Some functional ingredients include fish oils, yoghurt, blueberries, kale, Chaga mushrooms, and spices like ginger and turmeric. These are all ingredients with additional nutritional properties that can help ward off ailments like inflammation, cardiovascular disease, and diabetes. A more detailed list of the micronutrients that make up functional ingredients can be found here. Since Japan’s declaration of functional foods as a food group, other regions of the world, including the U.S. and Europe, have attempted to grow consumer interest in the functional ingredient market. 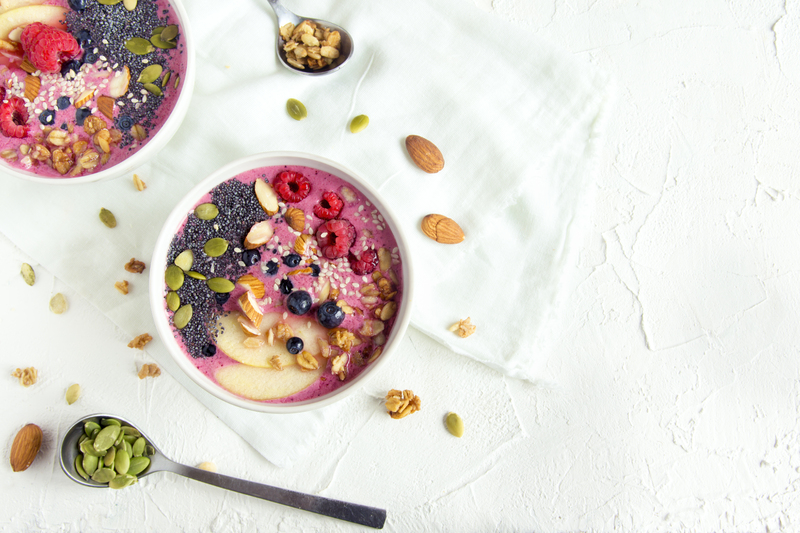 Since there is no formal classification for functional foods in Europe and the U.S., these ingredients have gained popularity through a different name: superfoods. In 2015, nutrition activist and television chef Jamie Oliver published a book titled Everyday Super Food, highlighting recipes including ingredients like chia seeds, turmeric, and squash. Since the popularity of this so-called food group grew, cafes, recipe websites, restaurants, and even herbal medicine companies started touting the addition of superfoods to their menus. Superfoods aren’t just a trend. According to Grand View Research, the global functional foods market size is expected to reach USD $255 billion by 2024. The health benefits of functional foods are gaining the attention of doctors, hospitals, insurers, and employers across the globe. In 2008, the Need for Nutrition Education/Innovation Programme (NNEdPro) launched its initiative at Cambridge University. Since the first phase of their initiative, they have continued to educate medical students at Cambridge about nutritional topics so they can tackle the real world health issues experienced today. After the success at Cambridge, other universities are strongly encouraged to incorporate food studies as part of the curriculum for medical students. 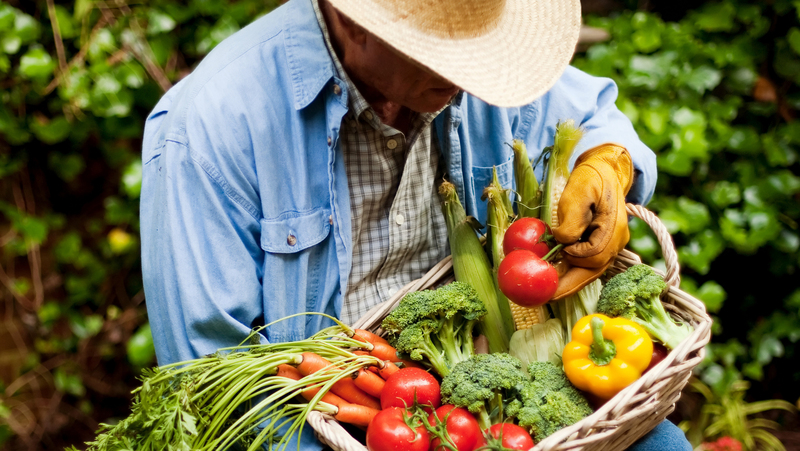 As food and health are now recognized as inextricably linked, it is more important than ever for doctors to understand how nutrition impacts health and well-being. One survey by the Cleveland Clinic Lerner College of Medicine found that only 8 percent of medical students had nutrition training as undergraduates, yet 85 percent recognized that nutrition education is important to a medical school curriculum. In 2016, cardiologist Dr. Aseem Malhotra, Rangan Chatterjee, and many other leading doctors wrote to the General Medical Council, the health secretary, and the Medical Schools Council to push for nutrition education in medical schools. The following year, two students at Bristol University founded Nutritank, a platform for medical students to share nutrition science and to organize events focused on nutritional topics. Ally Jaffee, Nutritank cofounder, says, "We're taught about 10 to 24 hours over five to six years in medical school on nutrition." Nutritank has spread to at least 15 other university groups and has inspired schools like Cambridge and Bristol Universities to open up medical school curriculums to include more nutrition-focused courses. The Mediterranean diet has long been praised for its nutritional benefits. 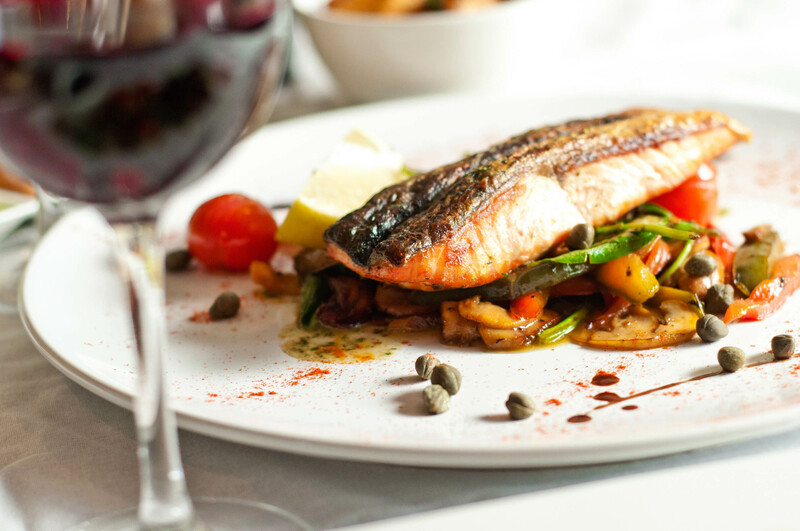 Studies show the Mediterranean diet’s ability to reduce the risk of type 2 diabetes and cardiovascular disease. Many foods in Mediterranean dishes also qualify as functional ingredients: fatty fish high in omega-3 fatty acids, nuts, and turmeric and other spices. Beyond eating whole foods with functional properties, food scientists have begun experimenting with more obscure food products like algae that contain high concentrations of vitamins and other bioactive compounds. Extracting key compounds from these foods may be the key to solving health concerns with natural remedies. Traditional foods like pasta and bread have been given a nutritional boost by incorporating functional foods like legumes. 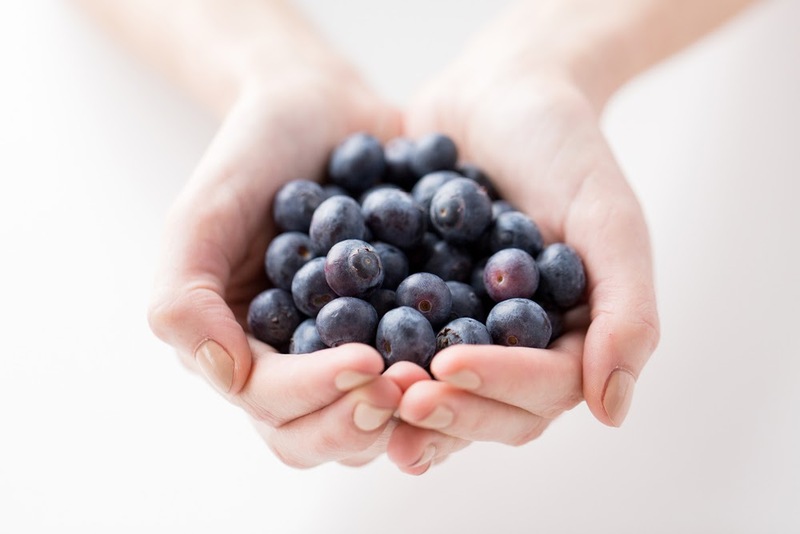 While functional ingredients and other superfoods can help improve nutrition and well-being, these food items cannot compensate for other poor eating habits. It is important that in addition to consuming these nutritional foods, an active lifestyle is maintained along with a diet free of excessive sugar, salt, and fat. While functional ingredients may compete with the pharmaceutical industry, these food items may be the key to long term health. This article was written by a member of The Food Tank. Kirby is a passionate food researcher and a Fellow on the www.FoodTank.com team. She graduated from Northwestern University in 2016 with a degree in Anthropology, and minors in Psychology and Spanish. After writing her undergraduate thesis about food culture in Seville, Spain, one of her favourite places on earth, she has continued to pursue learning more about food culture in everyday life. She organizes food-themed events for Atlas Obscura Society Chicago, and spends her free time volunteering, rock climbing, traveling, and biking. She’s especially interested in reducing food waste and solving hunger and malnutrition.